A very warm welcome to Dunning Primary School. Dunning Primary School is a rural primary school based in the historical village of Dunning, close to Auchterarder. Our unique location provides a rich environment for learning and teaching. We are very proud of our strong ethos of inclusion and all pupils, staff and parents are highly valued and actively encouraged to contribute to the life and work of the school. Learning is at the heart of everything we do and we strive to promote achievement for all. and ready to take on challenges. 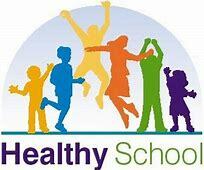 The Health & Wellbeing of our school community is very important to us and staff, parents and volunteers provide a very wide range of HWB and sporting opportunities for our pupils. 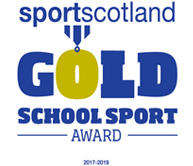 We are immensely proud to be a Gold Award SportScotland School, a Health Promoting School and an Eco School. 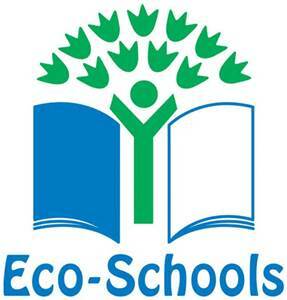 Pupils ranging from P1 to P7 are accommodated in five composite classes. Children enter our school from a number of local Partner Provider Nurseries. Upon leaving, P7 pupils either continue their learning at The Community School of Auchterarder, or they go to one of the local private schools in the area. 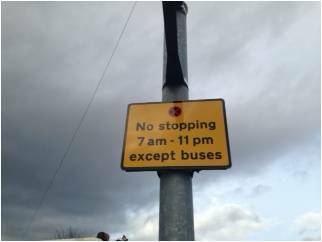 No Stopping sign outside the school. Thank you.